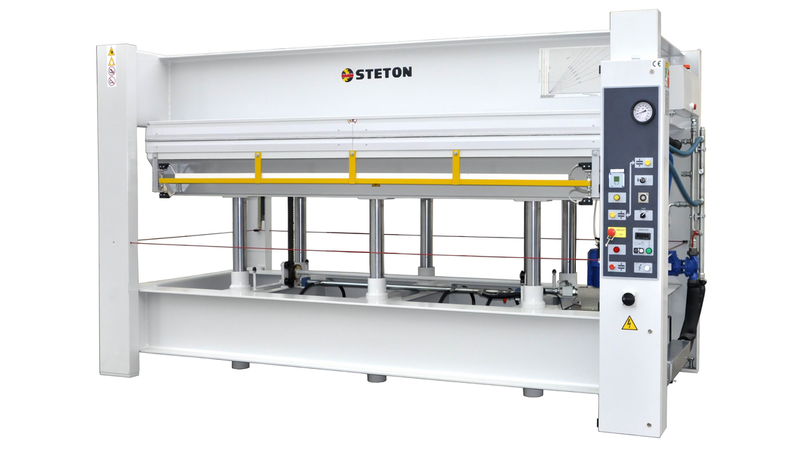 Hot presses range includes standard machines for 2500-3000-3500×1300 mm, with 50 to 200 ton pressure, with 4 to 10 cylinders. Different versions and sizes are always available on request. 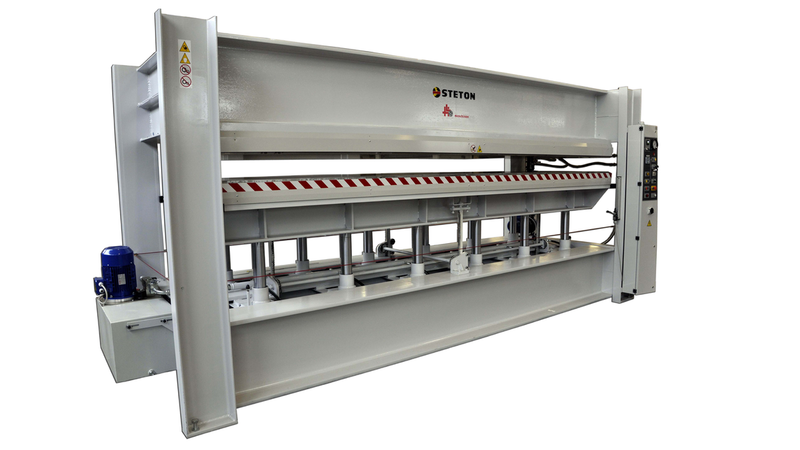 Hot presses are generally used for laying plywood on hollow panels or for veneering chipboards or MDF panels or similar process and other news materials as polyurethane, green building, automotive, aeronautical industry.